This is Woods’ 15th Majors victory and his first Masters since 2005. He won his first Masters at the age of 21, in 1997, simultaneously becoming the youngest golfer and first black man to win the tournament. In recent years, the champion struggled with injuries and personal troubles, leading some to believe his best years were behind him. Those critics have now been silenced. In addition to Woods’ fifth Masters championship and 15th major title (trailing only the great Jack Nicklaus in both categories), Sunday marked his 81st victory on the PGA Tour, one away from the career record held by Sam Snead. 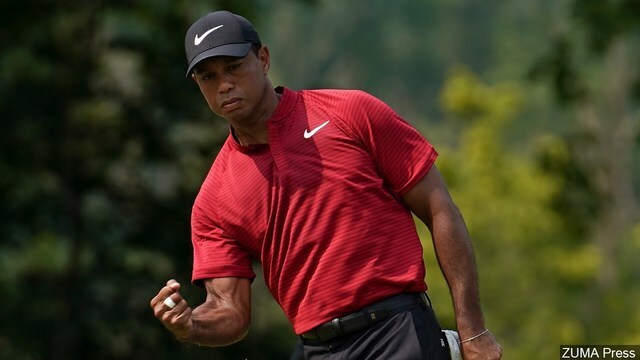 It was also the first time Tiger had won one of golf’s four major championships when not entering the final round with at least a share of the lead.